AGTC Plumbing and Heating - Bathrooms, Plumber based in South Brent, Devon. 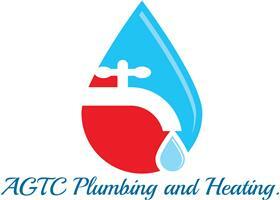 Welcome to the page of AGTC Plumbing and Heating. My Name is Jonathan and I am AGTC's Plumbing and Heating Engineer. AGTC is a family run business and we take pride in the work we undertake. We strive to leave all of our customers fully satisfied. We treat your home or business as if it were our property and are fully insured. We aim to deliver a 5-star plumbing service to all of our customers and this is shown in our recommendations from our many happy customers. We offer FREE estimates on all domestic and commercial Work.